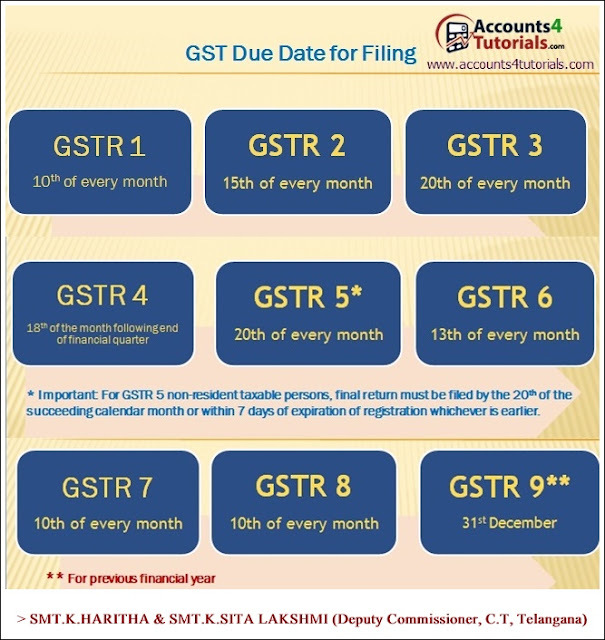 GSTR-3: 20th of the subsequent month, this return form is auto-populated. It will be available for submission along with the payment. GSTR-10: Within three months of the date of cancellation or date of cancellation order, whichever is later.